The Gorham Savings Bank Maine Marathon, Half Marathon and Marathon Relay event features an out-and-back course with rolling hills and views of the Portland skyline, the Back Cove, Casco Bay, and peak fall foliage. The Marathon is USATF certified and a Boston Marathon qualifier. The Half Marathon is also USATF certified and the Marathon Relay is a unique 2 to 4-person marathon-length event. Make it a weekend for the whole family! Enjoy Portland’s breweries, restaurants, Old Port shopping and scenic beauty before and after your race. Your family and friends can easily access the start/finish line along beautiful Back Cove. To be alerted to updates about the 2019 event, join our newsletter list. Running is more fun with friends and now, when your friends register for the Maine Marathon/Half-Marathon/Marathon Relay, we’ll reimburse part of your entry fee. Check out all the details and start earning today! The Eastern Trail is both a trail and a vision. The trail today is 22 mostly off-road miles from Bug Light in South Portland to Kennebunk, Maine. A scenic on-road route then follows quiet country roads to Kittery. 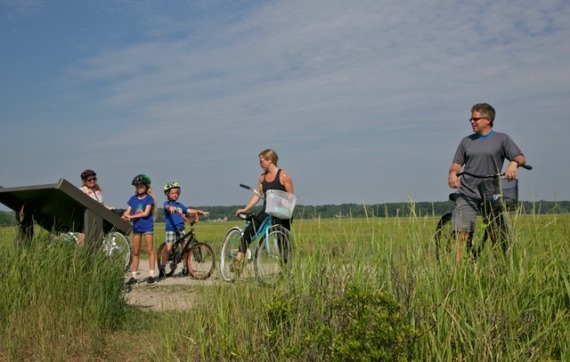 When complete, the 65-mile trail will be a seamless off-road connection for commuting and recreation from Casco Bay to the Piscataqua River. 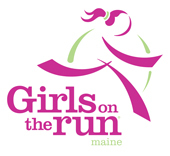 Girls on the Run Maine is a physical activity-based, positive youth development program that inspires girls to be joyful, healthy and confident. 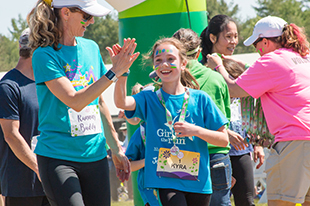 At GOTR, we help girls recognize their inner strength and celebrate what makes them one of a kind. Portland Community Squash believes that combining academics with sport, wellness, and a welcoming community in an after-school setting is a powerful way to give students the support they need to fulfill their academic and professional dreams, setting them up for success over the trajectory of their lives. Rippleffect’s mission is to promote youth development and leadership through adventure, healthy communities and living sustainably. 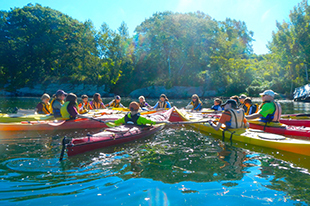 Since being established in 1999, Rippleffect’s primary purpose has been to provide low barrier access to life changing outdoor wilderness experiences for Maine youth—no matter of their financial need or level experience. WinterKids helps children in Maine and New Hampshire develop healthy lifelong habits through education and fun, outdoor winter activity. We create opportunities for children to be active, vibrant and healthy in the outdoors. Your race fees help our community! Since 1997, the Maine Marathon, Half Marathon and Marathon Relay and its participants have raised more than $4,100,000 for charity. Each year, about 40% of gross revenue is donated to charities. Every year, event organizers designate a local charity as the main beneficiary of race proceeds, and entrants are invited to make additional donations to that charity. 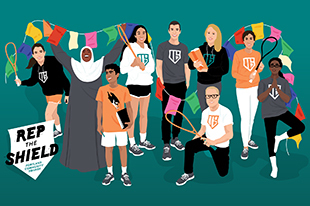 For 2019, we are excited to partner with five beneficiaries: Eastern Trail Alliance, Girls on the Run, Portland Squash Club, Rippleffect, and WinterKids. 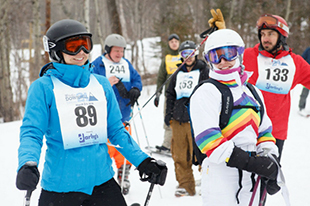 Learn more about how these organizations are making an impact in Maine and find out more about our past charity beneficiaries. We make it easy for you to help out even more. When you signup to race, you can setup your own donation page. Thank you to our sponsors—we couldn’t do it without you!